Hello. 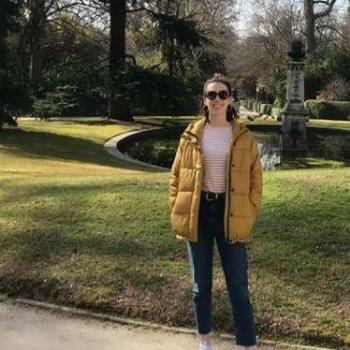 I am an experienced primary school teacher and have been an au pair for two families - one in London and one in Barcelona. I have experience with children from the age of 1 to 16 and have experience with children with special needs. I am kind, loving, friendly and reliable.